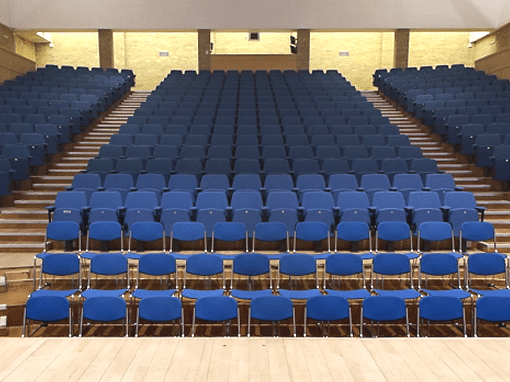 The Business School is right at the heart of a university with a 400 year heritage that is consistently rated as one of the world’s best. 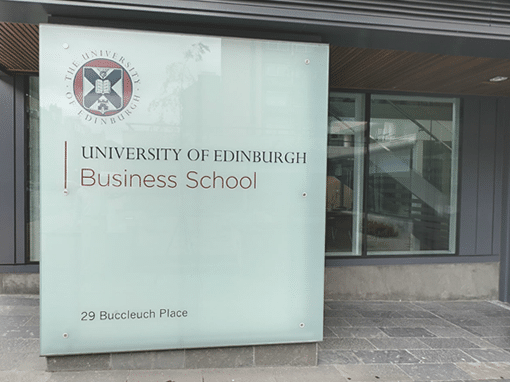 The University of Edinburgh Business School offers an experience that few can rival. 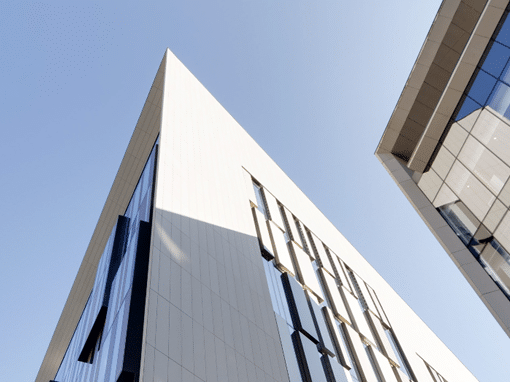 Located at the heart of the University campus this state-of-the-art building houses all school staff, features eight lecture theatres, multiple syndicate rooms, an executive education suite, cafe and significant flexible space for students and staff. This virtual tour allows potential home and overseas students, parents, visitors and alumni to look around the state-of-the-art facilities.